Have you ever read a book that you finish but then find you cannot let it go? My first ever experience of this phenomenon was the book “Gone with the Wind” by Margaret Mitchell. I think I was maybe 10 years old. I was obsessed with Scarlett O’Hara and then I saw the movie and the obsession grew. I wanted to BE Scarlett O’Hara, no, not Vivien Leigh although I liked her well enough, it was all about Scarlett O’Hara. I wanted to name my first daughter Scarlett Olivia Hamilton was my surname back then. I got out voted, BUT my second daughter has named her daughter my Grand daughter, Scarlett Olivia Hamilton and boy oh boy, does My Scarlett suit her famous name sake! So recently I read a book called “When you wake and find me gone” by an Australian author called Maureen McCarthy. I chose it at a second hand shop only because it was an Australian book, and I am still reading Australian books from last years reading challenge. I took this book with me when we recently went to NSW on a road trip, because I figured if I didn’t like it I’d leave it behind at the caravan park and not fret too much. Well, this author had such strong characters, I quickly became hooked into the story. It’s set in Richmond Victoria, where I was born and bred…most of the story is there, but the main character is 20 yr old Kathleen (Kit- also my eldest boys name!) Briefly, I’ll give you a quick summery.. Kit is in Uni, living in a share house with some friends and comes from a large Irish family, I think there were for memory 5 children, Kit being the youngest, but there is a plot twist.. Kit grew up with an older sister Leonie (I also have a half sister called Leonie) it turns out that Leonie is actually Kit’s Mum, but she couldn’t cope with the baby and so her parents stepped in and took the baby Kit less than a week old, raising her as thier own child. So Leonie is involved in a car accudent and the terrible truth comes out and Kit decides she needs to know who her father is and so she takes off to Ireland to look for this stranger who is involved with the IRA. When she gets to Ireland she find she has a half sister Rosalinde well, her charachter was so life like, when the book finished I found myself wondering “What happened to Rosalinde?” Did Kit stay in touch with her? Did they become close? And what about the Father Eamon? What happened to Eamon? So now its been 5 days since I’ve finished that book and I’ve read two others since (it’s school holidays I’m between crochet projects so I read!) but still in the middle of the night when it’s dark and I’m not sleeping I wonder about Rosalinde and where is she now? Is Maureen McCarthy going to write a sequal? She should, she could base it on the Irish members of the family, I’d read that! Plus the ending, which I kind of suspected would happen, what happened next? Did Kit and Brendan make a go of their friend/relationship? And Leonie, we last hear of her recovering slowy although the left side of her body is still slightly paralyzed, what becomes of Leonie? Does Kit forgive her the lies? Does Kit have a Mother/daughter relationship with Leonie? And what about Johnny? He was the brother, who turned out to really be her uncle, he left the seminary school to marry a homless single Mother, well, what happened to that relationship? And what about Tam the house mate who was in an abusive relationship and got battered so much she went home to live with her Mum? Really? Maureen, I need another book with follow ups please!! So have you read a book thats stuck with you long after you read it? If so please tell me the author and title and why its moved you? I might have to check it out! So there have been a few places in this trip that I have loved and wished to spend more time at.. 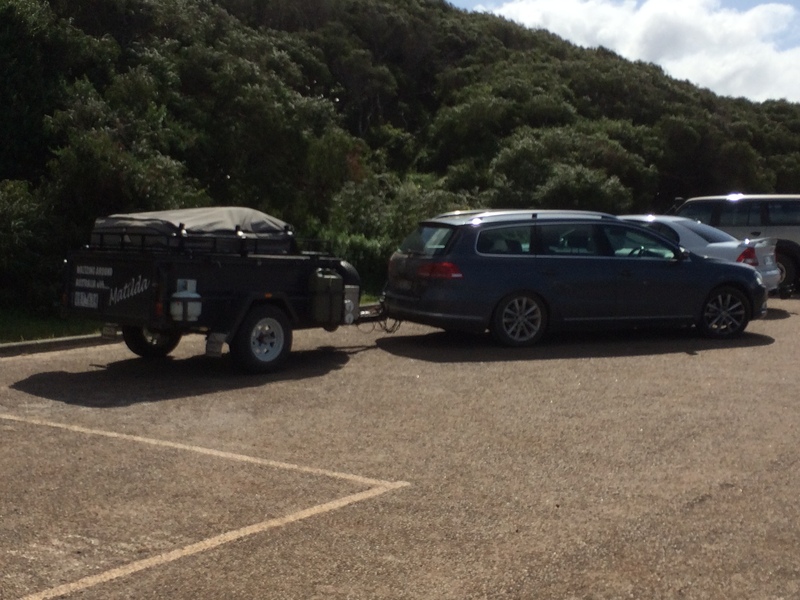 But today as soon as we drove down to this caravan park at Middleton Beach, it was love at first sight! I think this is about as close as I get to feeling the same love I felt at Mission Beach in QLD except there is no tropical lushness here.. but the beach, oh the beach!! My Star Son is a little sick of all my Panorama shots, I guess he shouldn’t have showed me how to take them then! One small taste tester photo of Middleton Beach foreshore. 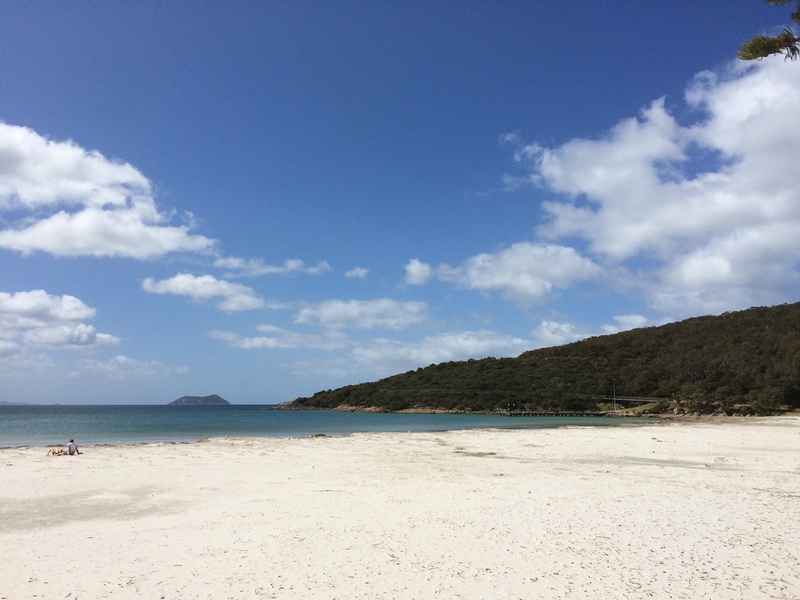 We are staying at Middleton Beach Holiday Park the people in the campo next to us at Coalmine Beach are from Albany and the Mother suggested this place and we know Big 4 are the best there is and Star Son can always find children to hang around with in a Big 4. We got here fairly early, we left camp Coalmine Beach at 9.00am, and had planned to stop at Dinosaur world on the way through and spend maybe an hour or so, as it turned out, we drove there at 9.15am and it didn’t open till 10 am and there was no way I could ask the Blokes to sit around and wait for 45 minutes so we bypassed Dinosaur world sadly! I was REALLY looking forward to going there. 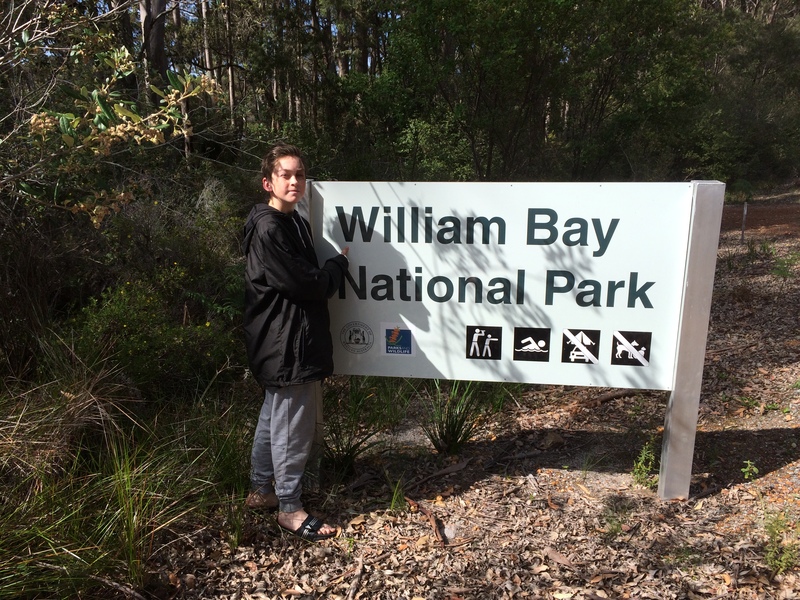 On the way through to Albany we saw a sign to “Williams Bay” so on impulse we took a detour, we had extra time since Dinosaur world had been bypassed. It was a National park and the views were beautiful. Wild and Angry sea, but so beautiful. I wish we could have gone snorkelling there. After our little detour we kept driving and before we knew it we were entering Denmark, we had decided to stop there and get something to eat but as usual we drove through it and then decided “lets just keep going” The plan was to get to Albury and get camp set up early enough so that the Boys could go and watch the Grand Final on the Big Screen, so it was I think the fastest camp set up ever! “Hello… we are far away from our homes, why are you sitting inside your caravans watching a football game and worse yet swearing at the decisions being made.. as though your swearing will change anything, they can’t hear you” and to my Bloke I said “5,000 kilometres from home and you want to sit and watch a football game on a TV screen” I made a life changing decision right there…. when we ever get a caravan and the day is drawing closer.. there will NOT be a screen in it. The Football today was between a Western Australian team (we are in the state of Western Australia) and a Victorian team, I don’t like either of the teams but I am loyal to my state so if I had to chose any it would have been the Hawks.. Hawthorn. All game I could hear various people cheering or booing or cussing and getting heated and I just sat and read my book, and when the Victorian team won… the whole caravan park suddenly went deathly quiet, literally you could hear a pin drop! Thank Goodness that’s over for another year! Maybe now we can get back to the fact that we are in another state 5,000 kilometres from home, new places to see, new things to explore. Our camp site is right next to the playground and the Ablutions block, that makes me happy. There is also a path down to the beach not far away, we had a quick walk on the beach today but I look forward to exploring that a bit more. This afternoon we hit the supermarket and had take aways for dinner the Bloke has been craving fish ‘n’ chips like I have been craving vegetables.. he won, we had fish ‘n’ chips at the look out. Today back in country Victoria my Niece Danielle is getting married, I was sad that we would be missing her special day, but my daughter Jasmin and (in 56 days my son-in-law) Brett went to the wedding and Jasmin has been texting me photos this afternoon of her and my brother Bill and Jasmin and my sister in law Leanne and the beautiful bride Danielle. So even though I am far away from the action I was able to see what was happening. As we were coming into Albany.. actually to be exact we were 12 kilometres out of Albany, we marked our 5,000th kilometre travelled on this trip. I’m pretty impressed with that in 22 days. We haven’t even yet begun the long trek back home. 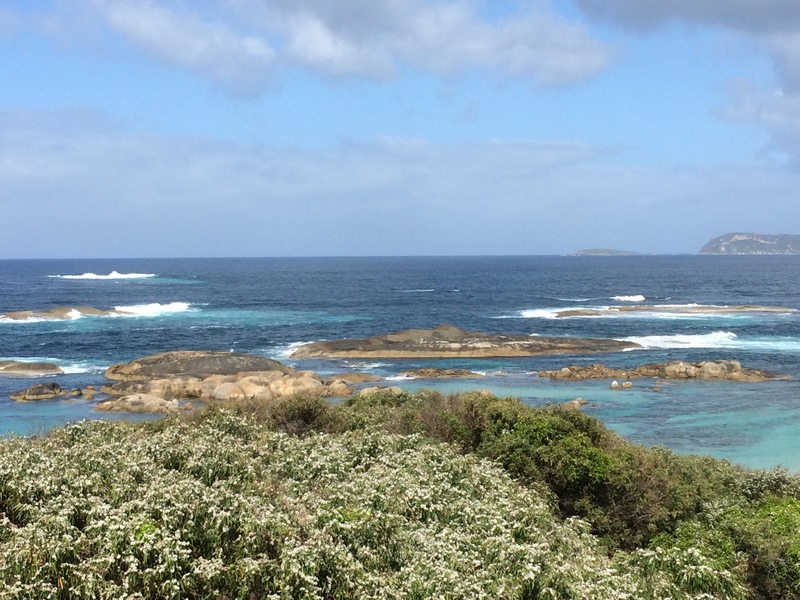 We still have Wave Rock, Esperance and Fraser Range Station to go before we turn and head for home. We have planned the return to route to stay at different places than we did on the way over and we have booked in Melbourne Cup weekend (October 30 till Nov 3rd) to go to Halls Gap in Victoria and meet up with my Bestie Deanne and her family for a camping trip.. that will leave us about 6 days before we are due home and that means we can explore some more of the world out that way! I have found my rhythm with my reading again, and in the past few days I’ve finished two books and started a third, so book reviews coming up maybe tomorrow. Needless to say my “Read Aussie Authors” challenge is coming along nicely. I think I roughly counted that I’ve read 22 Australian Author books so far this year! Plus I am also reading “God Chicks” by Holly Wagner, it’s a 90 day devotional about creating a more deeper relationship with God. So lots of things happening around here. Its been a while since I’ve done a book review for a simple reason, I just haven’t been reading as much, but when I left to come on this trip I packed a bunch of my “Äussie Author ” books in an attempt to get back on track and it’s worked!! 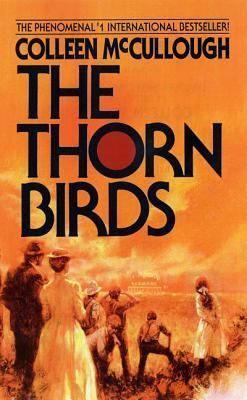 Powered by the dreams and struggles of three generations, THE THORN BIRDS is the epic saga of a family rooted in the Australian sheep country. At the story’s heart is the love of Meggie Cleary, who can never possess the man she desperately adores, and Ralph de Bricassart, who rises from parish priest to the inner circles of the Vatican…but whose passion for Meggie will follow him all the days of his life. Well I had several people telling how good this book was so I found it and read it… it took me two months being busy with Grandbabies and getting ready for the trip.. I didn’t LOVE this book at all. I made myself continue reading it hoping it would get better… but I didn’t love it or really even like it much… give it three stars out of five. After the tragic death of her husband, Jenny travels to Churinga, a remote sheep-station in the Australian Outback that he intended to give to her for reasons she doesn’t understand.Churinga is harsh and unforgiving, but also has its beauty…and its secrets. The more time Jenny spends on the farm, the more she is aware of the lingering presence of Matilda Thomas, Churinga’s former owner, and the more she wonders just what she is doing there. Notice on the cover it reads “An epic novel in the tradition of “The Thorn birds” so I almost didn’t read it but so glad I did because this one was so much better and I got through it quickly. Since we are camping with “”Matilda”” our trailer and “Tamara” our tent, I found it quite ironic when one morning the Bloke announces… “This will be our last Big Lap with “the girls” (meaning Tamara the tent and Tilly the trailer) I turned to him and said “Does that mean this is Matilda’s Last Waltz?” he said “Yeah I’m too old for it… blah blah blah”… I just held up the book cover and showed him.. the irony was not lost on us.. I really enjoyed this book, maybe it’s because I’ve been to some of the places she mentions and I can picture them and the smells and the sights are real to me.. better described that by Colleen in the Thorn Birds. Giving this one 5 stars our of 5 and I let the book go, I left it in a laundry room in the Caravan Park in Kalgoorlie. 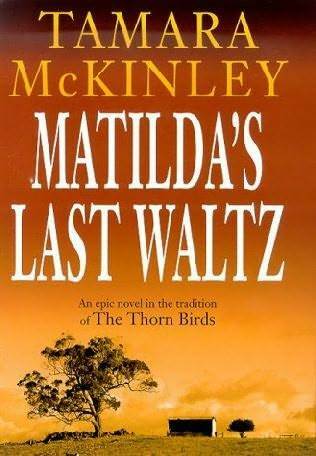 I hope Matilda’s waltzing again with some one else.. maybe going to a new corner of Australia. The Opal Desert is the story of three women from different generations with unresolved issues in their lives who meet in the fictitious NSW town of Opal Lake. Kerrie, in her 40s, has just lost her famous sculptor husband who had been the centre of her existence and for whom she made many sacrifices and she now finds her life has lost direction. Shirley, approaching 80, was betrayed by her lover many years before and has retreated from the world, becoming a recluse living in an underground dugout. Anna, 19, has a promising athletic career but is torn between the commitment to her sport which could carry her to the Olympics, or enjoying life-like other young people. A lady we were camped next to at Fowlers Bay was talking about a book she had just finished and said to me “would you like it? It’s a great book, it’s an Aussie Author” so the Bloke started telling her about my challenge this year to read Aussie Authors and so she went and got the book for me, not what HE wanted not more books!! As soon as I saw the title my interest was sparked.. being that last Big Lap we went to Coober Pedy to find an Opal.. I promised myself I would do that for my Dad who sadly passed away before he had time to go and get himself an opal. The other famous place in Australia for Opals is Lightening Ridge and it’s on my “to do list” as well. Di also mentioned Broken Hill which we have been to and loved and seen the places she writes about.. she describes the people so perfectly. I loved how she weaves all these different people into one story and I had to fight to put this book down. Its 406 pages and I read it in two days! I’m giving this a 5 star rating and will be on the look out for more of her books. I went to a charity shop at the start of this trip and picked up some books for 25 cents each, one is an Aussie one about Russell Crow so maybe I’ll read that next! 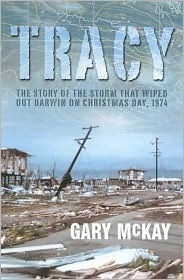 On Christmas Day 1974, Australia woke up to the news that Darwin had been flattened by Cyclone Tracy. Only hours before, the town of Darwin was winding down for the holiday season. Like many people that day, Josephine Foreman spent the morning cooking a large turkey for Christmas lunch; Geoff Crane took the opportunity to finish some last-minute Christmas shopping. Reports of an approaching cyclone were taken lightly – after all, the last cyclone had been little more than a storm with a bit more wind. 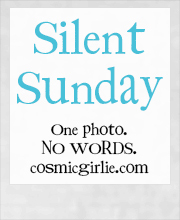 Besides, it was Christmas. I have been to Darwin and I loved it but you can’t help but know the history of what happened in Darwin and there are reminders every where, in the museum and all kinds of places. I loved this book because I’ve been there and even though I was little at the time (8 yrs old) everyone was aware of what was happening thousands of kilometers away in Darwin. At the time I never imagined one day I would be in Darwin and even when I got to Darwin I never expected to love it THAT much! I am giving this book 5 out of 5 stars! 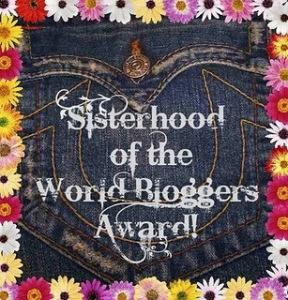 do you ever have a moment when someone, a stranger, comes into your life and you just kind of “click” I’ve had a few I’ve met through blogging, and of course on Facebook there are people that I feel are my soul sisters, have I ever met them? No, Will I ever meet them? Possibly not… But on Facebook we have a connection. I never did understand that whole whohar about “online friends not being “real friends” because I have better cinnections with some of them than my own siblings. This morning I had a deep conversation with one of those souls.. I call her my soul sister/ friend, she’s exactly 10 years older than me, and we were doing an online art class together and some how, some way we clicked, we chat most days, through comments on each others posts, or we do the same quiz, which ironically are either complimenting each other or exactly the same, today we decided that we are best friends like “Orange and purple” I am the orange she is the purple, today we chatted more so than other days. She and her husband are saving to come to Australia, so I told my Bloke and he agreed, wherever she is in Australia, we will go and meet her. I am excited for September or October 2016. Its only next year!! Every so often we sent a little care package and its my turn to send to Carrol, so I was thinking “What shall I send Carrol?” In her last care package she made me a beautiful painting and added ephemera, which is just a fancy word for “stuff” some people might call it junk, we artists, use it for back grounds, or journal page spreads, things like ticket stubs, or bible pages, maps, tourists guides or even pages out of the phone directory, why? Because you collage with it to add layers, texture and interest. So its my turn to send to Carrol, but I am sending her a painting, a little piece of Australia! Just a little while ago, I got a friend request from someone who I’d never heard of, the name wasn’t familiar so I went to see if we had “mutual” friends and indeed we do all artist friends, including Lucy Chen with whom I just finished painting “The Girl with the Pearl Earring” So I added this new “friend” and she was online so we started chatting, and talk about ego boosting, I think we are going to be friends and ironically enough, she is from Pennsylvania, I have two penpals from that state, its calling me!! Lisa makes “Santa’s” and on her profile I was able to find a link to her website, http://www.scherersantaclaus.com and her work is just beautiful, I am not a huge fan of Christmas, but I know lots of people are, but one tradtion that I started with my children was each year I buy them each a new ornament for the christmas tree, and when my grandbabies were born, I started buying them one as well. I think this year I am going to buy my Christmas decos from Lisa! She has never shipped to Australia, so I’ll be her first, but I think its great to support artists whenever you can, I know how much joy I get from my art, so if I can help someone with their joy I’ll do that. Lisa asked me “Where do you sell your art?” Well I don’t until now I’ve only ever done art for myself and my house, I did a montage of Disney Princesses for my eldest daughters 18th birthday, and once I did a blue tongue lizard in pastels for my cousin who is reptile crazy! but thats it until this Mothers day when I did the Pug for my Mother-in-law. And now I am working on that secret project for an overseas friend, remember the orange preview from yesterday? I did a bit more of it today! Lisa made me feel so good, when she said “You should paint people’s pets, you would make money doing that!” That raises all kinds of questions “Am I good enough?” “could I commit to doing that?” How do you put a price on your “joy”? Who would I even ask about these things… Immediately my inner evil art critic answers me “too hard, too much, not good enough, shut that idea down” but then my other inner voice says “YOU can do that! You just have to start!” Hmmmm, on my bucket list is a goal “sell one piece of art” maybe 2015 is the year to do that, my “50 before 50” bucket list runs out in October 2017, so I do need to get moving on it… I feel a bit nervous though. 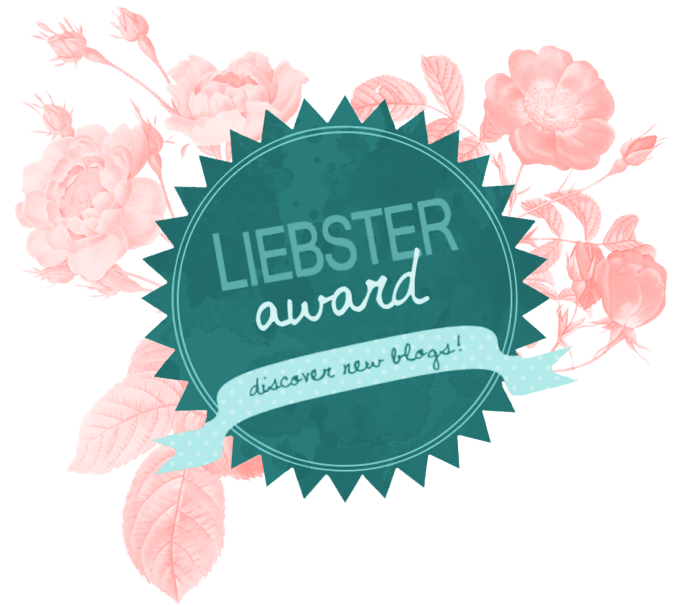 Lisa has started me thinking, and Carrol also said something yesterday about my writing a book, these ladies are planting seeds, that I could water and nourish and make grow, or I could lock them in the dark and let them die away… Now which road to take? !